[Updated 10/18/17, 2:01 pm. See below.] 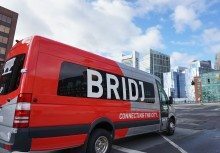 Bridj, the Boston-based, app-enabled transit service that shut down in the spring, is apparently making a comeback—in Australia. 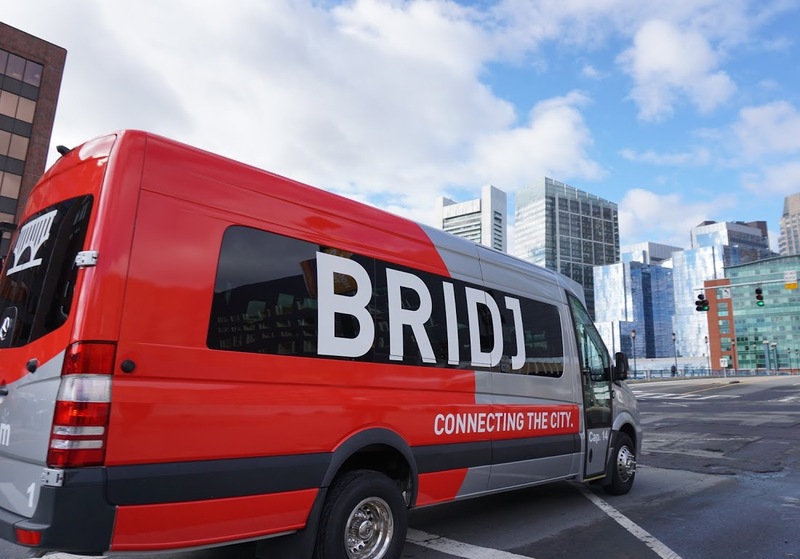 In a Facebook post on Friday, Bridj said its business was acquired by Australian public transportation operator Transit Systems, which plans to implement Bridj’s service in Sydney, Australia, later this year. BostInno first reported the news. Bridj operated a transit service that used a private fleet of shuttle vans coordinated by mobile app. The idea was to offer a bus service that adds and removes routes faster than a public transit system by crunching data, including requests from riders, as well as information from external sources like the U.S. Census and social media. Bridj’s fares ranged from $1.50 to $7 per ride, the Globe reported; in other words, the service was often more expensive than public transit, but cheaper than taxis or driving alone. Before shutting down in April, Bridj operated the service in Boston and Washington, DC. It also ran a one-year pilot project in Kansas City in partnership with Ford and the local transportation authority, but the project was not extended, the Globe reported. (Meanwhile, Ford acquired Chariot, a company similar to Bridj, last year.) Bridj announced plans to expand to Austin, TX, but never actually launched there, BostInno reported. Bridj grew to around 50 employees and was on pace to generate more than $10 million in revenue this year, George told the Globe in April. But when a potential “sizable transaction” with an unnamed “major car company” fell through, Bridj’s team apparently decided it didn’t have enough left in the tank to keep going. The sale to Transit Systems gives Bridj new life overseas, and the startup’s team is working on recommencing U.S. operations “in the future,” according to the Facebook post.